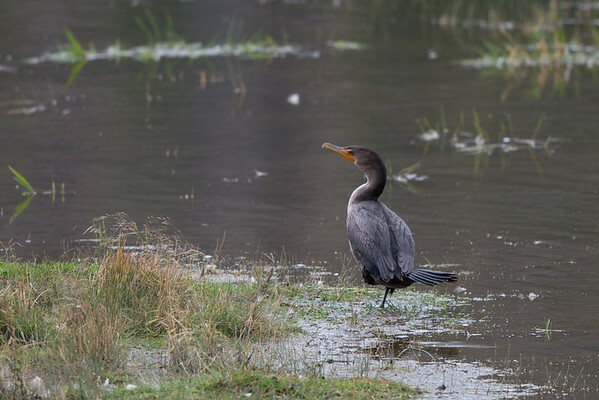 Cormorants (aka shags) sighted in North America. 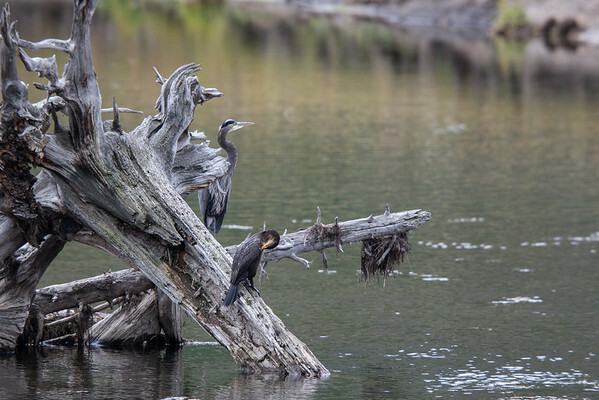 Heron and Cormorant share a perch on the Madison River. Cormorant on Madison River, Yellowstone NP.